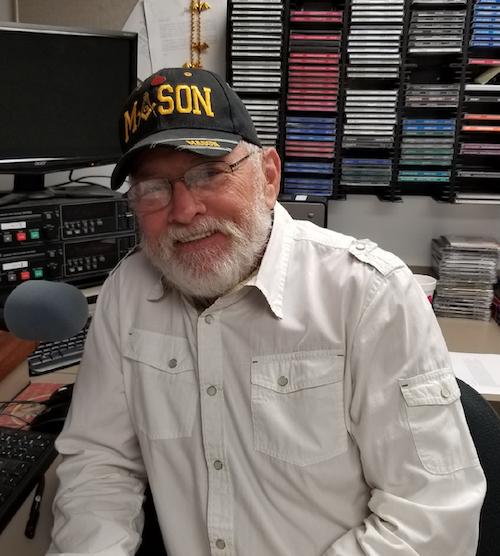 Mike Moore, AKA “Mooreski in the Morning”, married to Judy and the father of five, four boys and one girl is no stranger to country music and local radio. A 45-year resident of Hendry County, Mooreski loves country music. Raised in the Florida Keys and Miami Dade County, Mike joined the Marine Corp in 1963. He started his radio career at WAFS, Amsterdam, New York. Since then Mike has worked in Albany, New York, Keene, New Hampshire, Denver, Colorado, Miami, Ft. Lauderdale, and Jacksonville, Florida, ultimately landing at WAFC in Clewiston. Mike owns two horses and enjoys horseback riding. He also enjoys motorcycle riding on his Harley across the United States and woodworking around the house.